Lupus Nensén collaborated with photographer Gustaf Johansson to create this excellent reproduction of a Victorian convict photo. We think it is quite realistic. 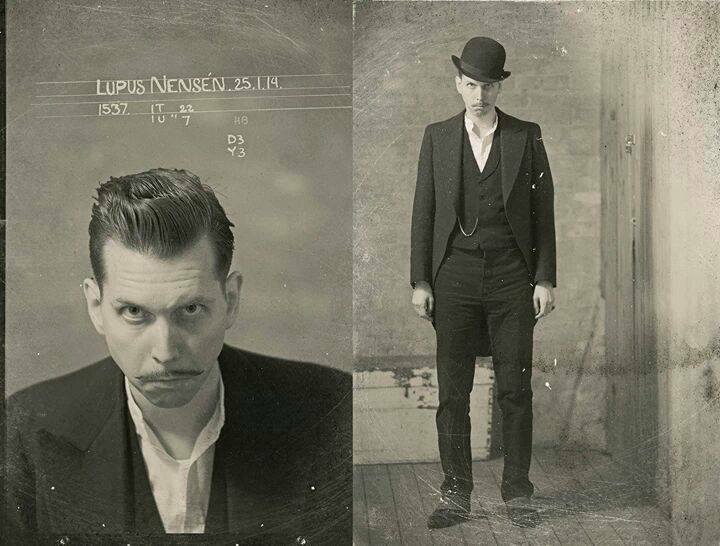 Take a look here to see a collection of mugshots from Victorian England. Here’s another article that details the release of mugshot and prisoner information from Bedford Prison in England in the 1860’s. These are excellent pictures that highlight what the average person was wearing at the time and also speaks to the severity of sentencing in the Victorian justice system. If you have pictures and a story to share, we would love to hear it. Just contact us.